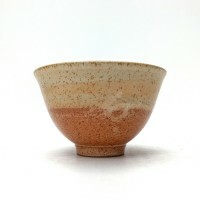 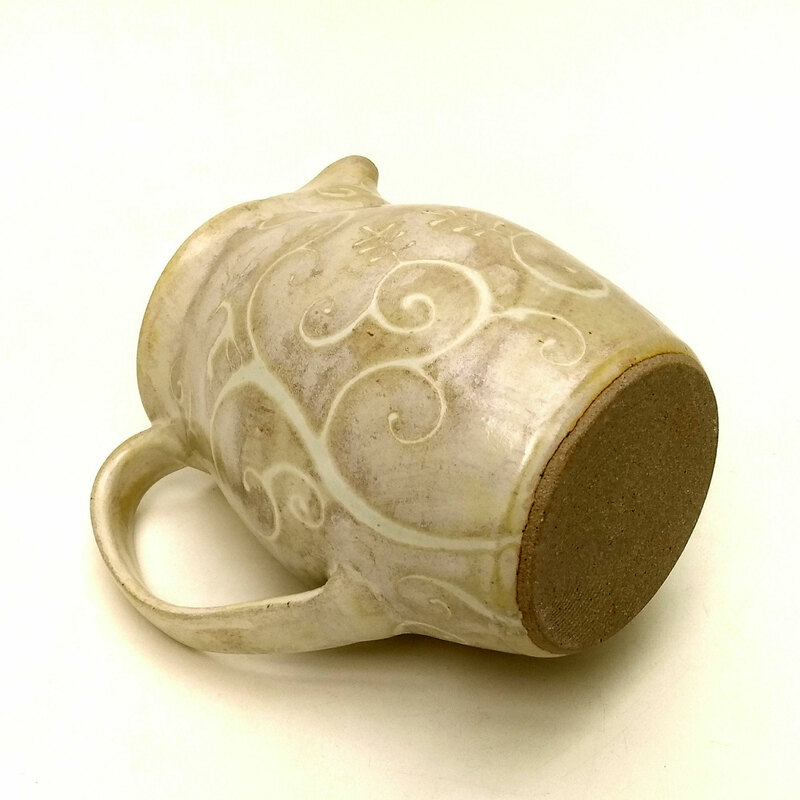 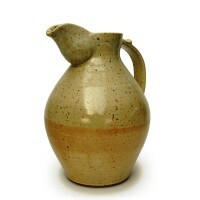 A hand thrown stoneware jug with added lip. 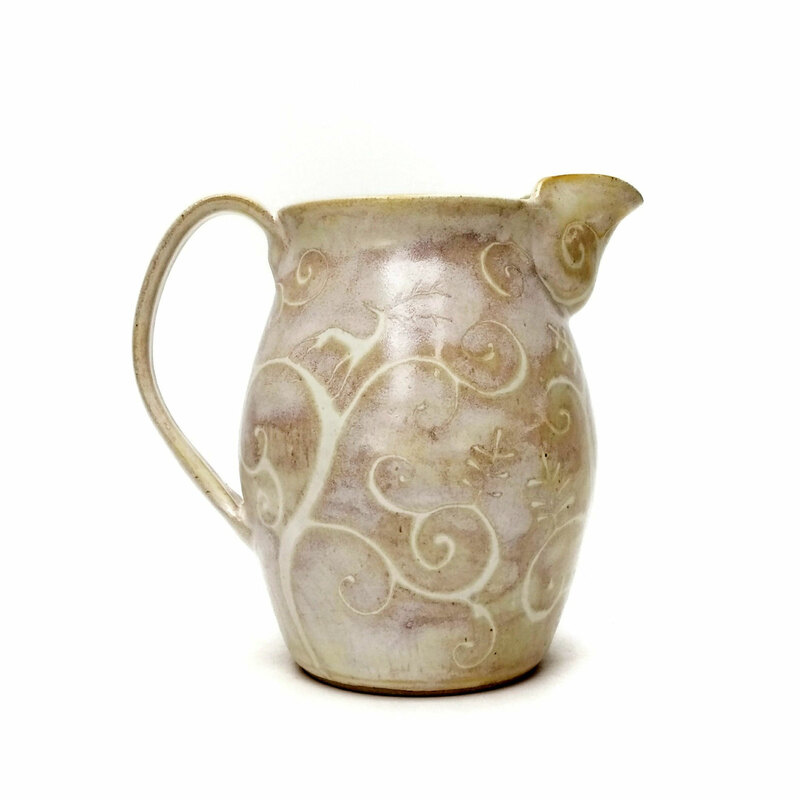 Ideally suited for use as a milk or cream jug. 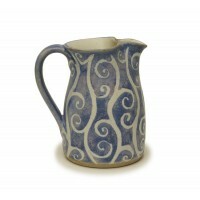 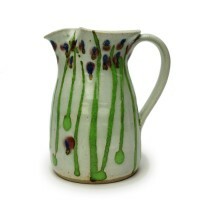 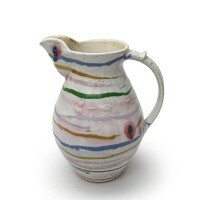 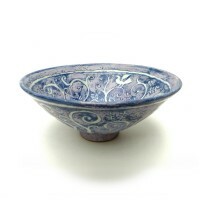 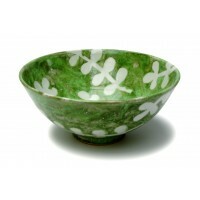 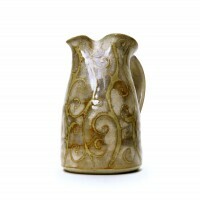 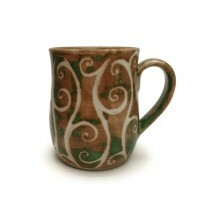 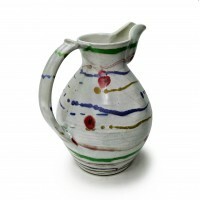 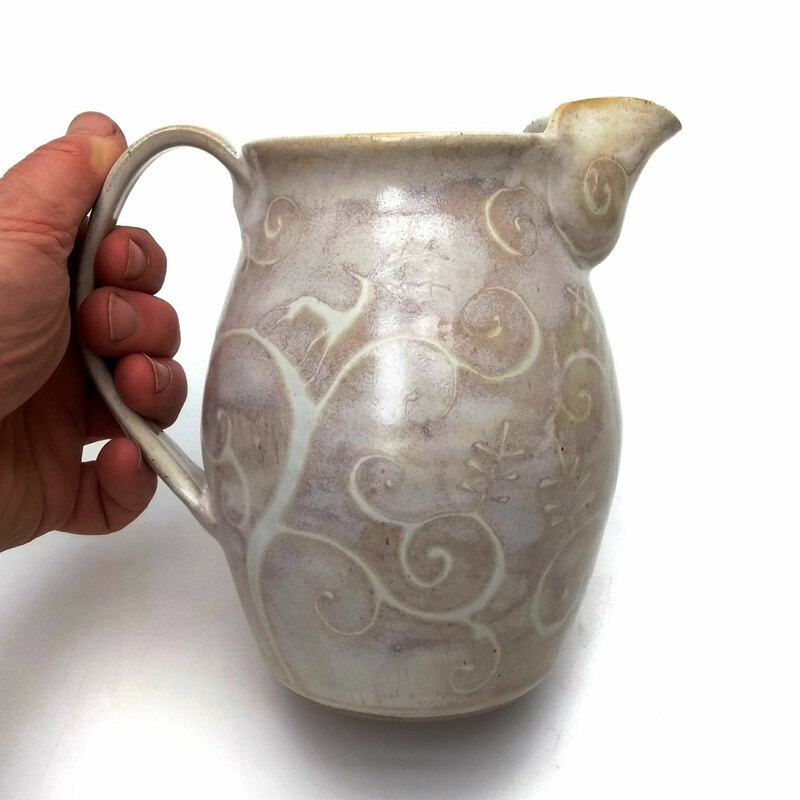 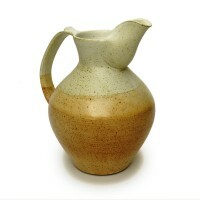 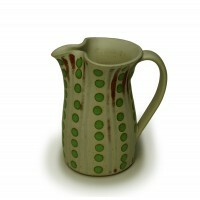 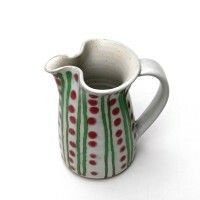 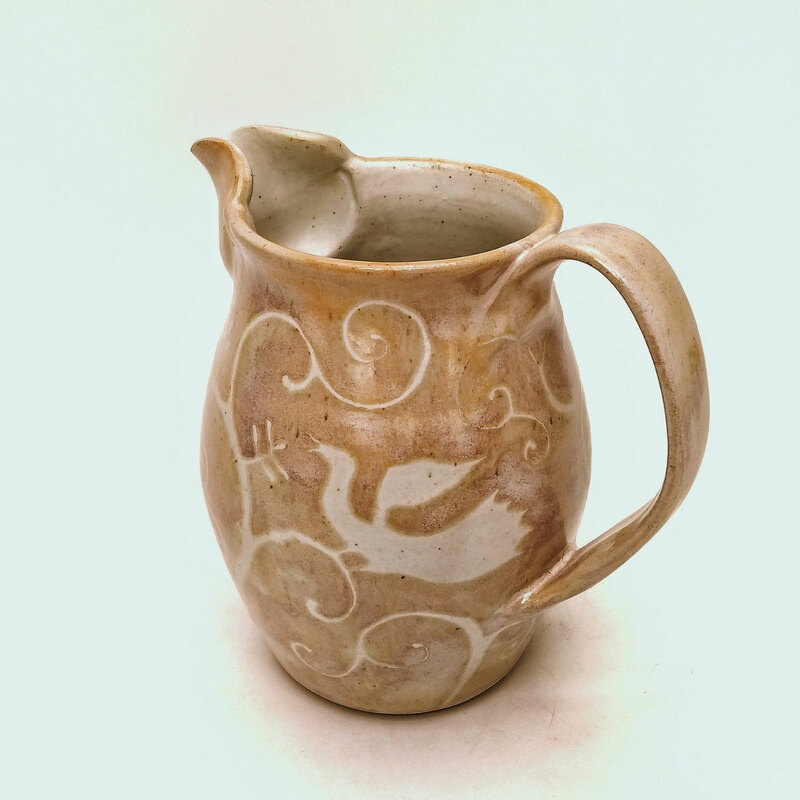 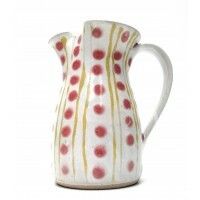 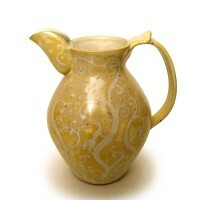 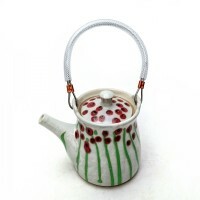 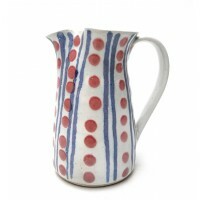 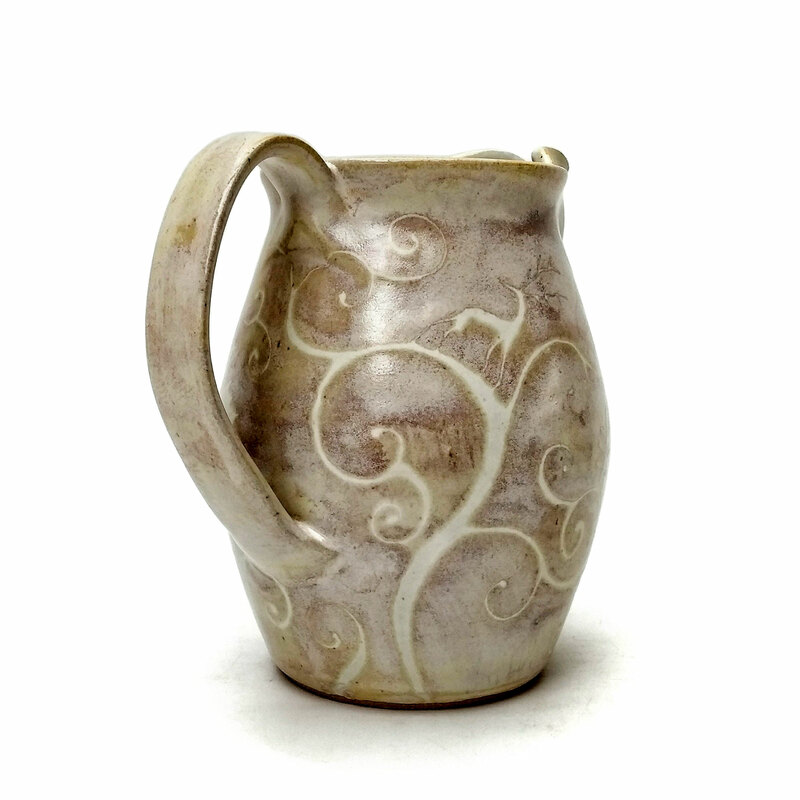 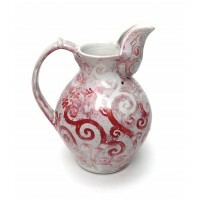 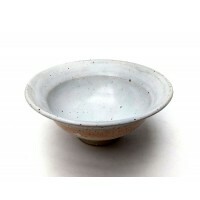 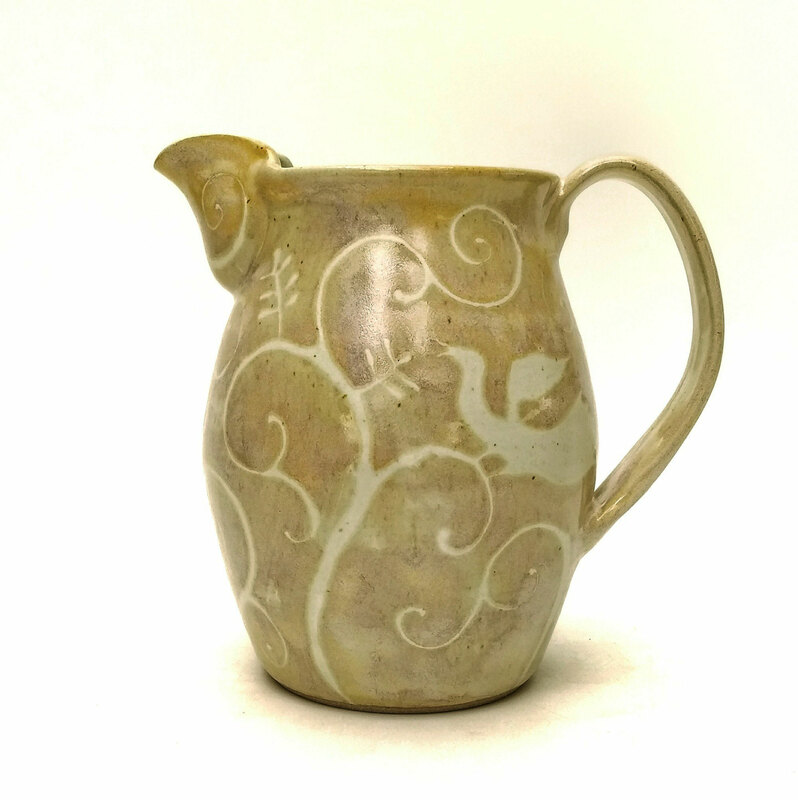 This jug has a rustic feel that evokes the Arts and Crafts movement. 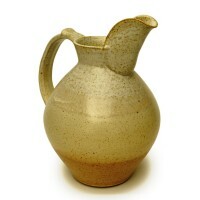 Each Jug is 6.5" height x 4" diameter.